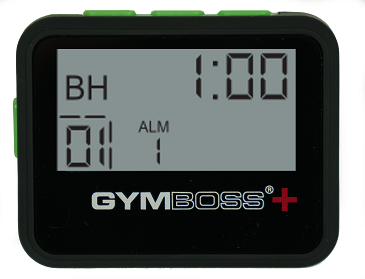 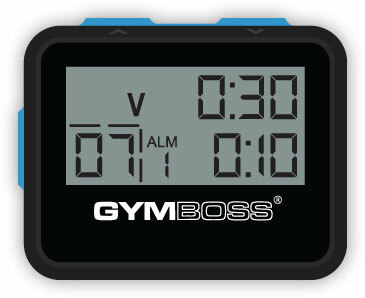 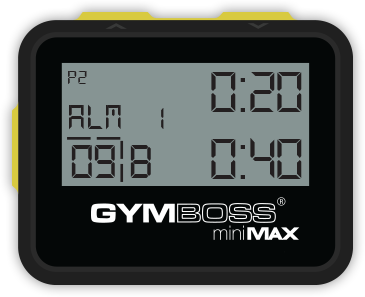 Gymboss PLUS model timer - Louder beep. 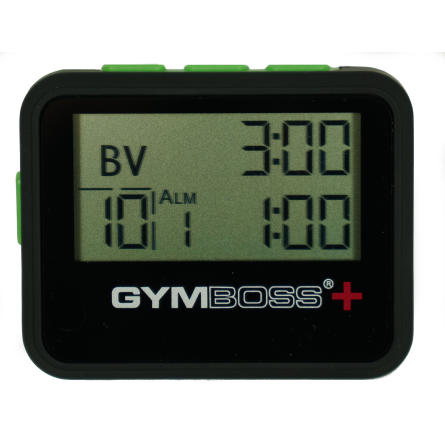 Increased water resistance. 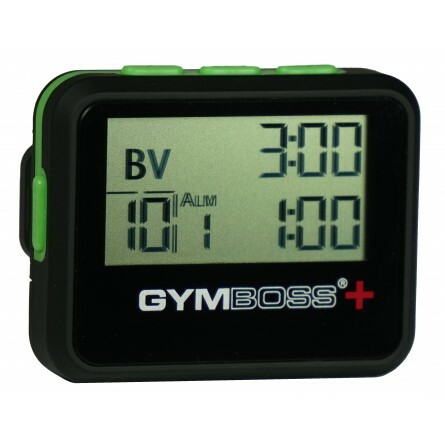 Targeted towards outdoor activities. 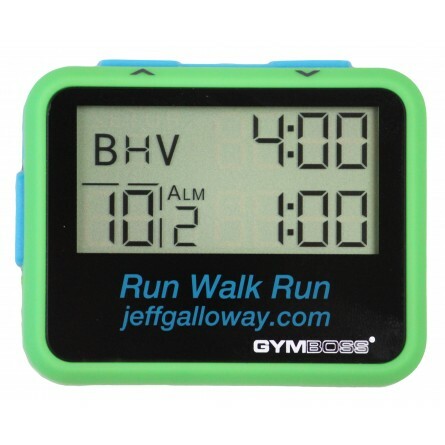 Perfect for run walk run programs, interval running training, learning to run, or for users who want to easily monitor time rounds remaining during activity. 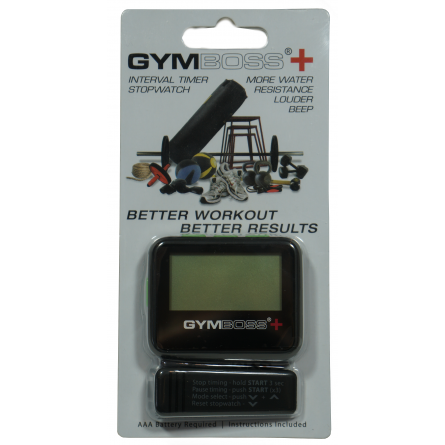 Has a very loud beep, which makes it perfect for group classes or outdoor use. 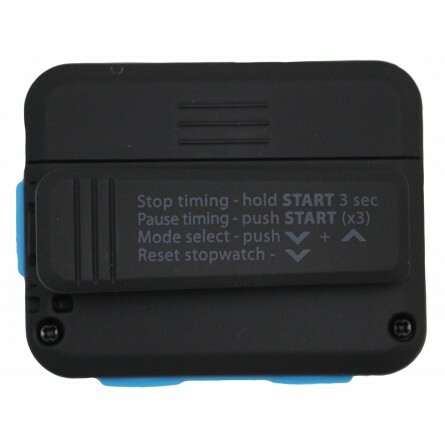 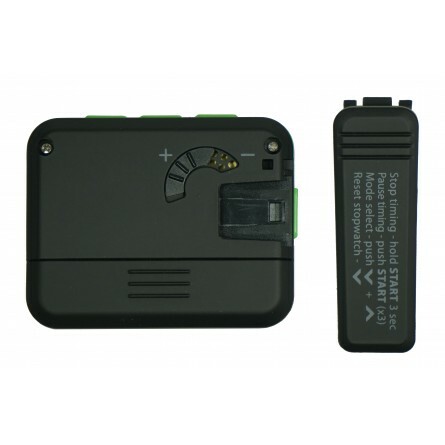 The beep can be made dimmer, or silenced altogether by using only the vibrate mode.